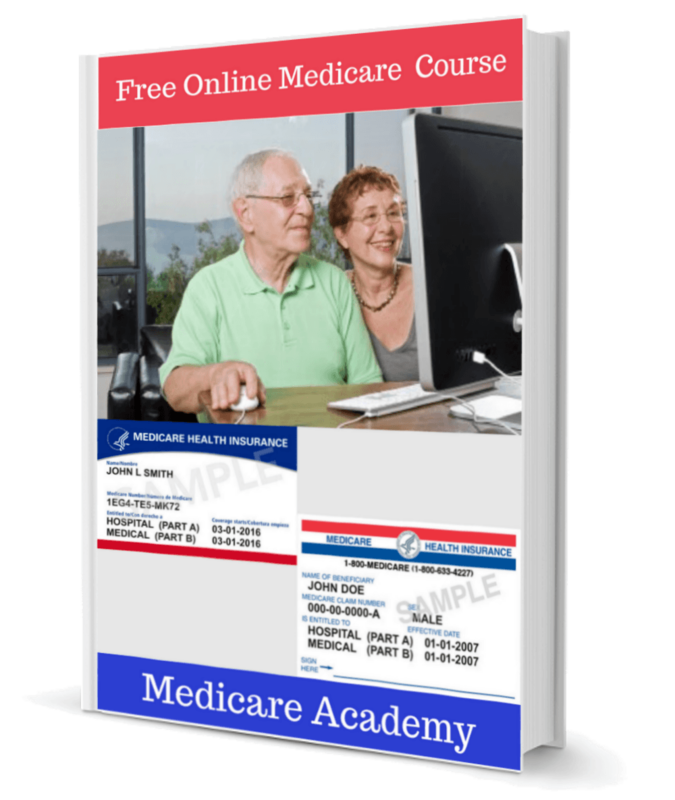 Welcome to this 6-part course presented by Medicare Solutions Team. We recommend that you turn off all distractions and take notes while watching the videos below. When questions come up, you can reach us by online chat on this page, or call 844-528-8688 anytime. This video is about Medicare Supplement basics of what a Medigap plan is. This video is about Medicare Supplement plan G, which at this time offers the most benefits for your money. This video is about Medicare Supplement plan N, which is a lower cost plan and offers benefits that are close to the Plan G but with some differences that you need to know about. This video is about Medicare Supplement Plans in Wisconsin. They are different than the rest of the country and do not follow the Lettered Plans.